Fairer conditions set in for the second day of rockpooling with the fabulous David Fenwick and the Coastwise North Devon team. Without the challenges of wind-blown pools and rain-spattered lenses to contend with, the day promises to be even more inspiring. 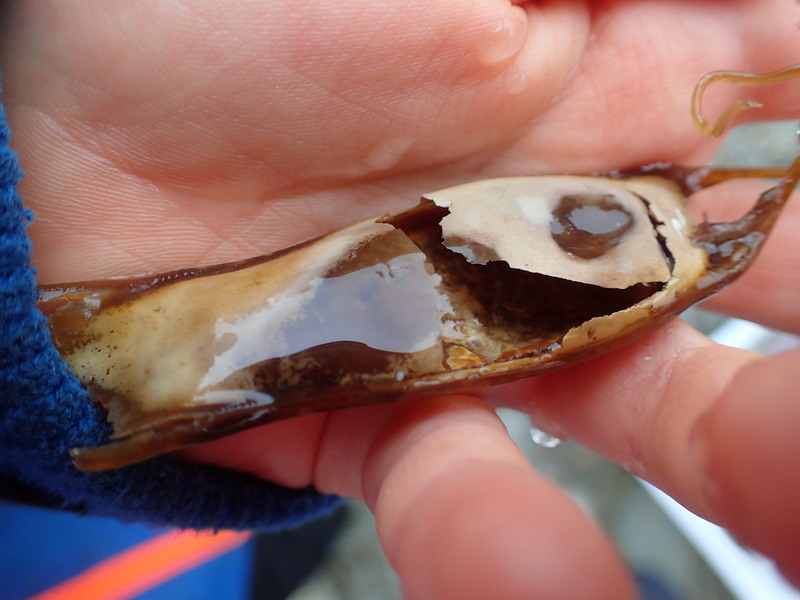 I’ve managed to replace Cornish Rock Pools Junior’s leaky wellies so he joins us to track down amazing creatures. Today we will focus on the lagoon and seagrass beds at Hannafore and I have no doubt I’ll be seeing something new.